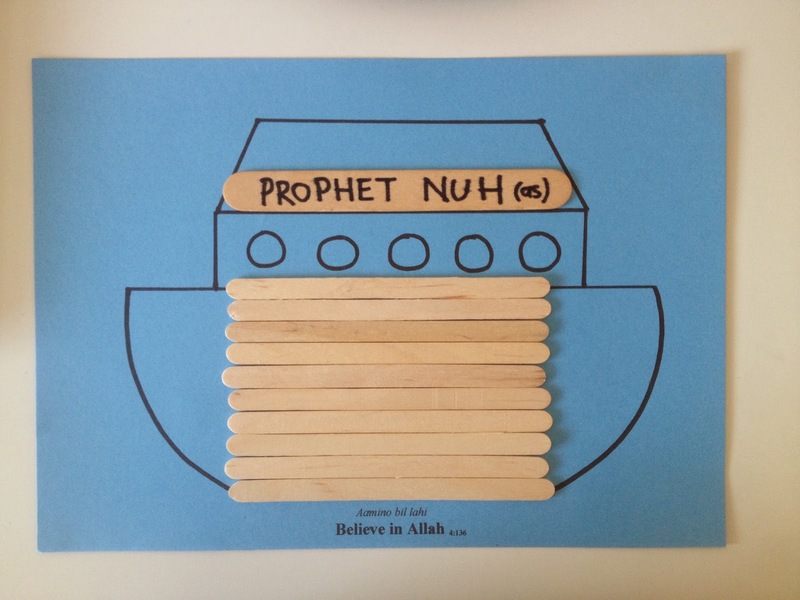 It took Prophet Nuh (as) 80 years to build the ark! Even though people laughed at him and called him mad, Prophet Nuh listened to and did what Allah had asked him. 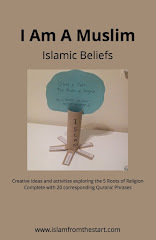 It was the ark that kept those who believed in Allah safe, when the flood came.